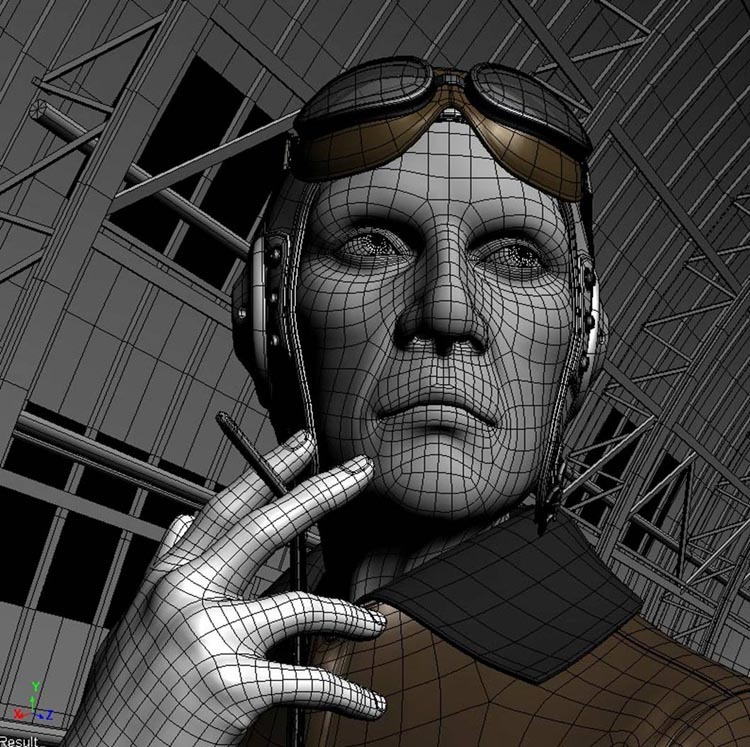 Before you start pushing vertices or pixels around, the first and most important thing is to gather good quality reference. You’ve probably heard this before but this is one of the things that will help you produce high quality work. 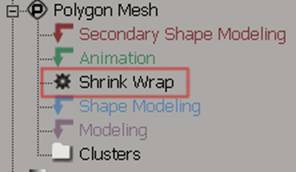 Tip: When retopologising in XSI, apply shrinkwrap (choosing “closest surface”) in any of the construction modes other than Modeling. 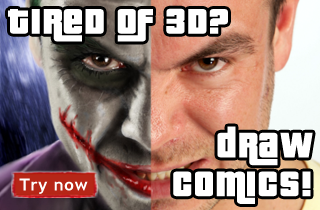 This will allow you to perform any modeling operations on your mesh and still retain the shape of the hirez zbrush mesh. It also helps to do a polyreduction the hirez mesh. As for texturing, I just used a classical method to create my colour, specular and reflection maps. I UV unwrap then paint my various textures in Photoshop. I then sculpt my bump details in Zbrush after which I generate a normal map.